On guard, everyone! 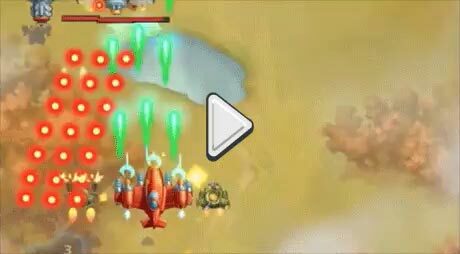 To the skies! 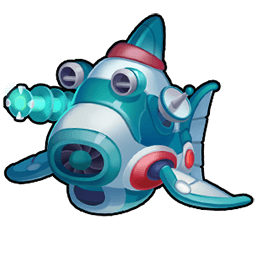 Armed with an array of powerful laser weapons, this aircraft annihilates the enemies at the speed of light. A basic trainer aircraft, slightly improved with custom weapons and armor. It takes a lot of nerve to pilot this into a battle. Thirty years ago planes like this made all the Northern countries’ enemies tremble. Today, even with custom enhancements, it barely holds up against modern aircraft. A sturdy, reliable, though somewhat dated fighter plane. What it lacks in firepower, it makes up in survivability. Well protected and heavily armed, this is one of the pinnacles of Far East aircraft design. 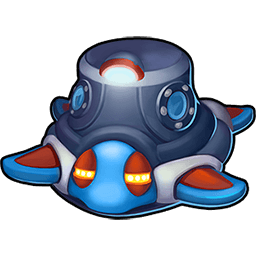 The cutting edge of Verdian technology. When it flies at night, it becomes bright as day. This formidable aircraft, armed with incendiary weapons, is banned in several countries for being inhumane. 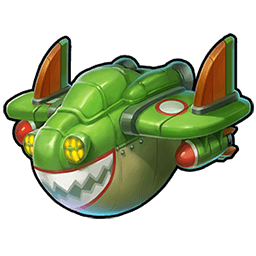 The unique invention of an unhinged engineer, this plane violates every safety law, and probably some of the laws of physics. One of a kind aircraft armed with an experimental resonant electric pulse emitter, equally dangerous for enemies and allies. 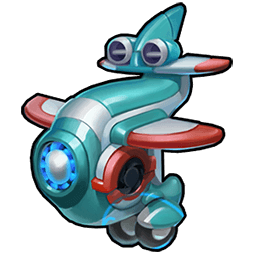 Designed as a powerful aerial defense weapon, this plane has enough firepower to fend off seemingly endless enemy hordes. An experimental plane armed with deadly blades – a bit impractical, but horrifying. This gunship is a bit dated, but it has survived many wars and is ready for many more. The staple of the Nova Republic’s air force, a heavy warplane with a balanced combination of offensive and defensive systems. Marlene sold her villa to build this powerful interceptor and make her homeland’s skies peaceful once again. A powerful stealth aircraft for top-secret missions. A combat seaplane, developed in preparation for an attack of a 100-foot squid. 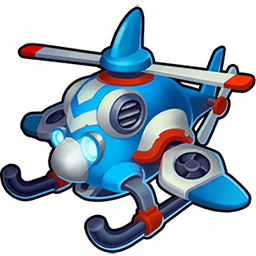 A heavy assault helicopter, designed to break through enemy lines and devastate their bases. A next-generation fighter plane, armed with devastating energy weapons. A heavy aircraft for operations deep behind enemy lines, designed to do serious damage and get back to base in one piece. 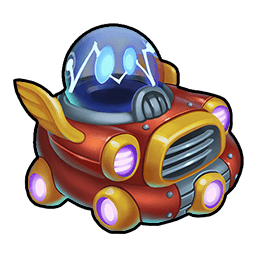 Rumor has it that this dreaded airship is haunted. True or not, meeting it is always bad luck. A fast and well-protected plane, armed with the next-generation laser weapons. 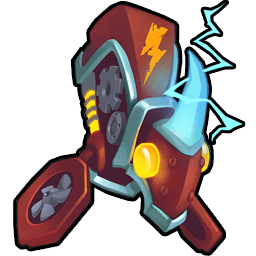 When the enemies see this powerful interceptor that can command lightnings, they know there's a thunderstorm brewing over their heads! Medium BRObot equipped with strong, proactive defense systems. 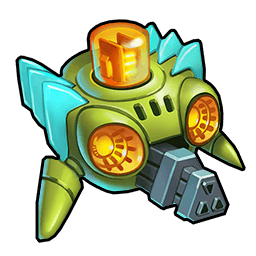 Designed by a private company, this unit has proved itself most useful in duels with lone enemies. 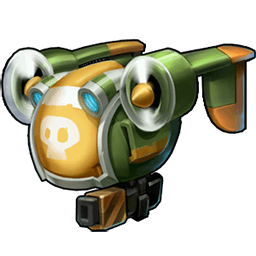 Simple and reliable, this is one of the main BRObots in service with Verdian air forces. 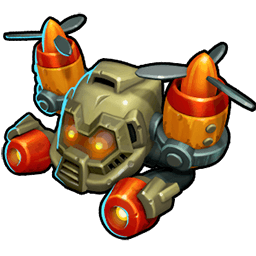 A highly reliable military BRObot, optimized for aerial combat against superior enemy forces. 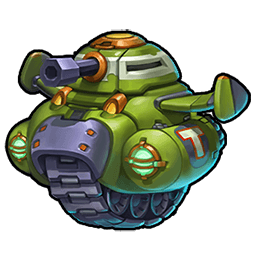 A powerful military BRObot, the weapon of choice for team strikes. 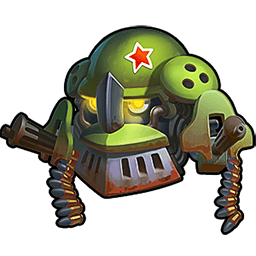 An elite military BRObot, reserved for the special strike units. 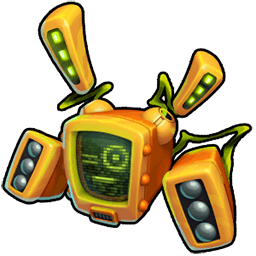 One of the earliest models, designed to give novice pilots a chance to take on stronger enemies. 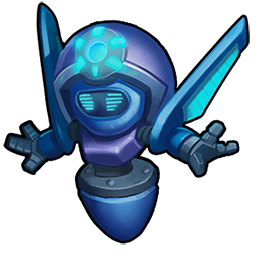 Light protective BRObot designed to help Verdian pilots against superior enemy forces. 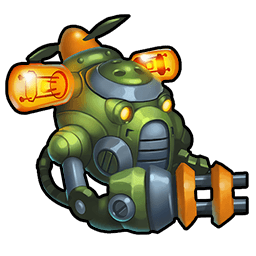 Super-heavy BRObot with formidable defense and counter-attack systems. 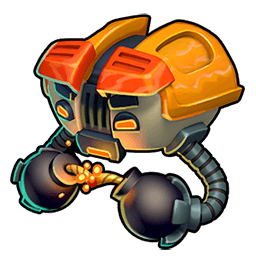 Heavy BRObot armed with powerful energy weapons. 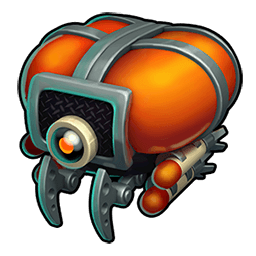 This tiny bot never misses its mark. Heavy and slow, designed to protect the pilot. 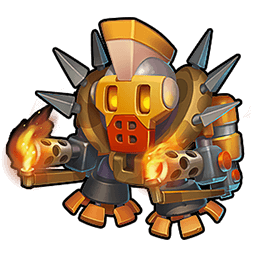 A heavy bot with a highly explosive temper. Instead of honey, it gathers money. 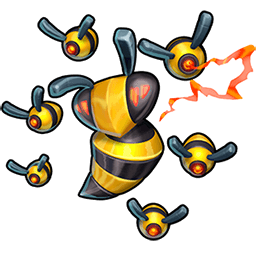 Devastates the enemy with swarms of deadly stingers. 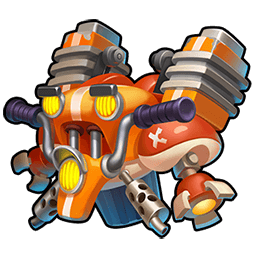 Light assault BRObot, popular with air pirates. A powerful assault weapon that can turn entire squadrons to ashes. 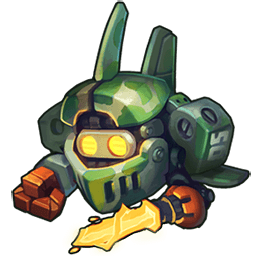 A heavily armored BRObot, well equipped to protect the aircraft from enemy fire, while setting enemies aflame. A dreadful weapon of dubious legality, Legatus literally sets the skies aflame. 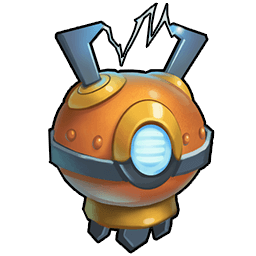 An early model of an electric BRObot, revolutionary for its time. Destroys enemy bullets. 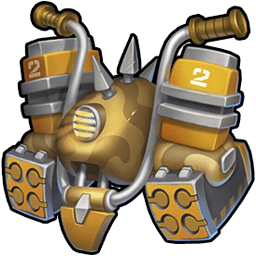 A gruesome weapon of mass destruction, likely to be banned as soon as the war ends. 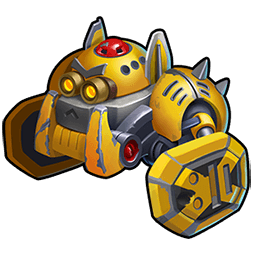 An original but poorly optimized electric BRObot. 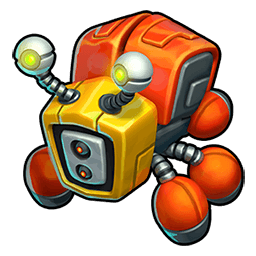 A friendly, energetic BRObot, optimized for teamwork. This hi-tech masterpiece makes you feel like you’re in the future. 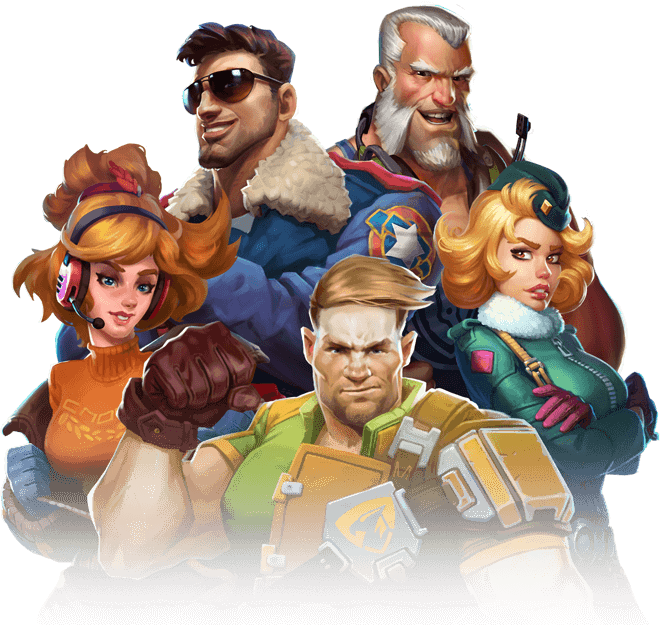 A cutting-edge electric BRObot which will push your imagination to the limit.